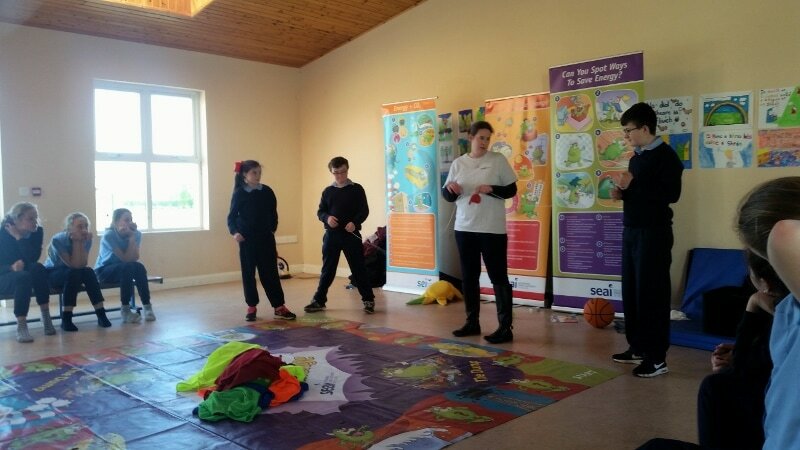 On Friday March 24th 2017, Nuala Madigan from SEAI (The Sustainable Energy Authority of Ireland) presented a workshop to all classes. 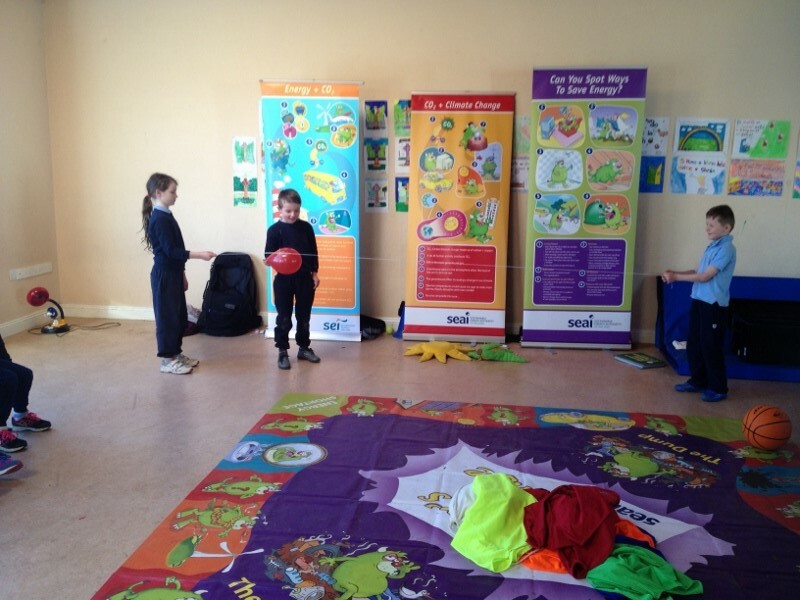 The children learned about renewable and non-renewable energy sources and the importance of conserving energy. Everyone learned lots and had a great time!